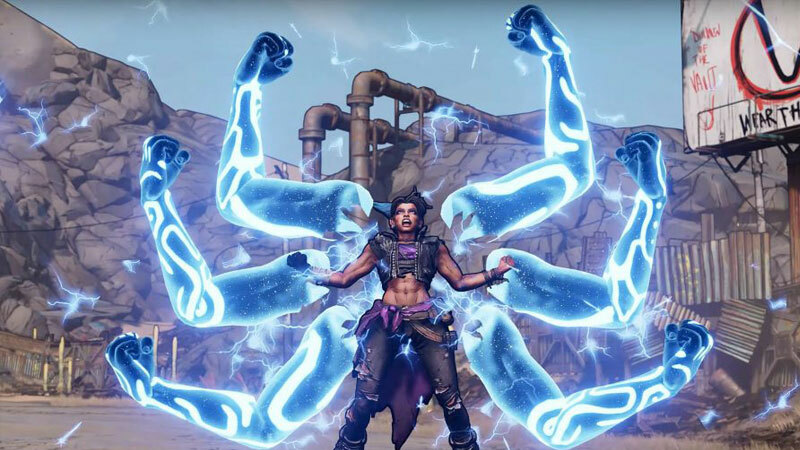 The new trailer for Borderlands 3 is here, and while it reveals a ton of new gameplay footage, characters and “a billion guns,” it also had one other surprise: a definitive release date of September 13th. You can check out the trailer in the player below! Sony has made good on its promise to reveal more information on April 3, and Borderlands 3 will be available for purchase starting September 13.